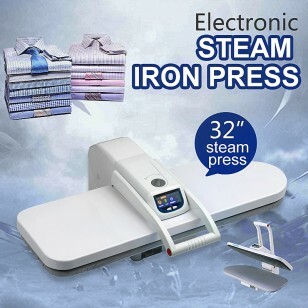 Affordable and good quality foldable electronic digital steam ironing press can save your precious time to do things that are more fun. 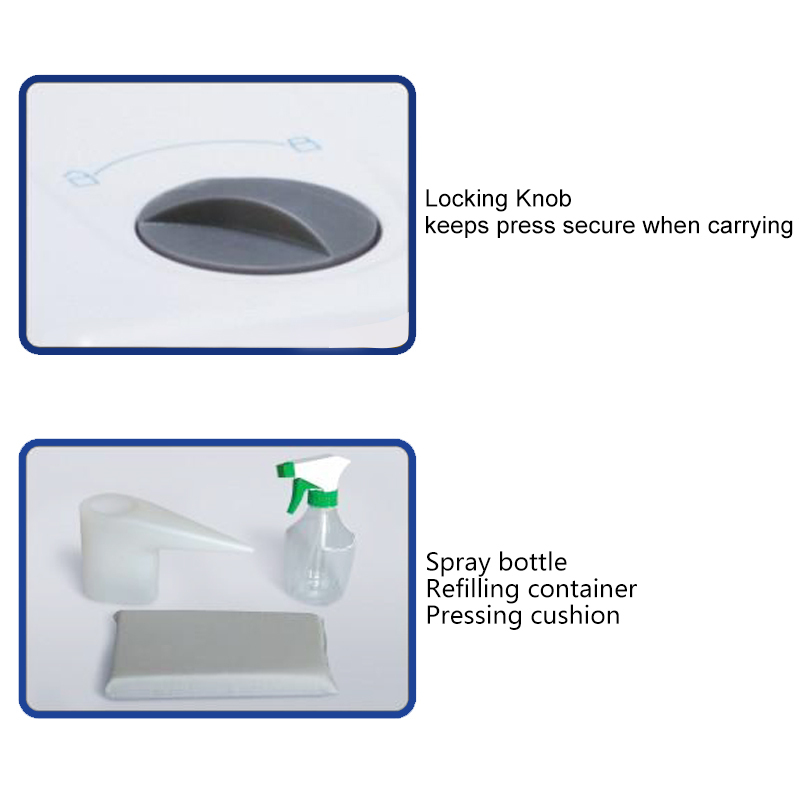 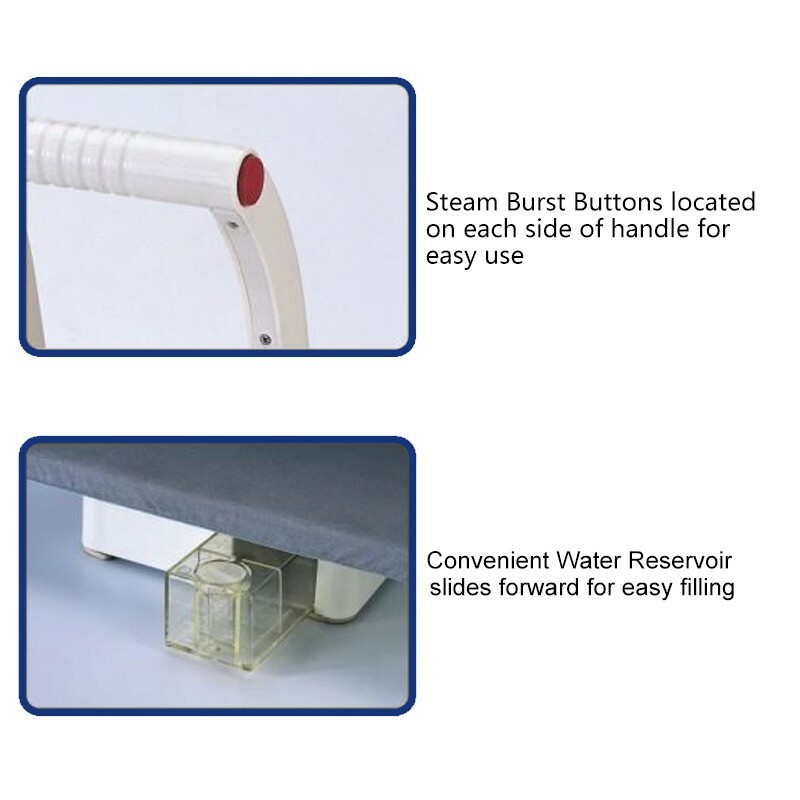 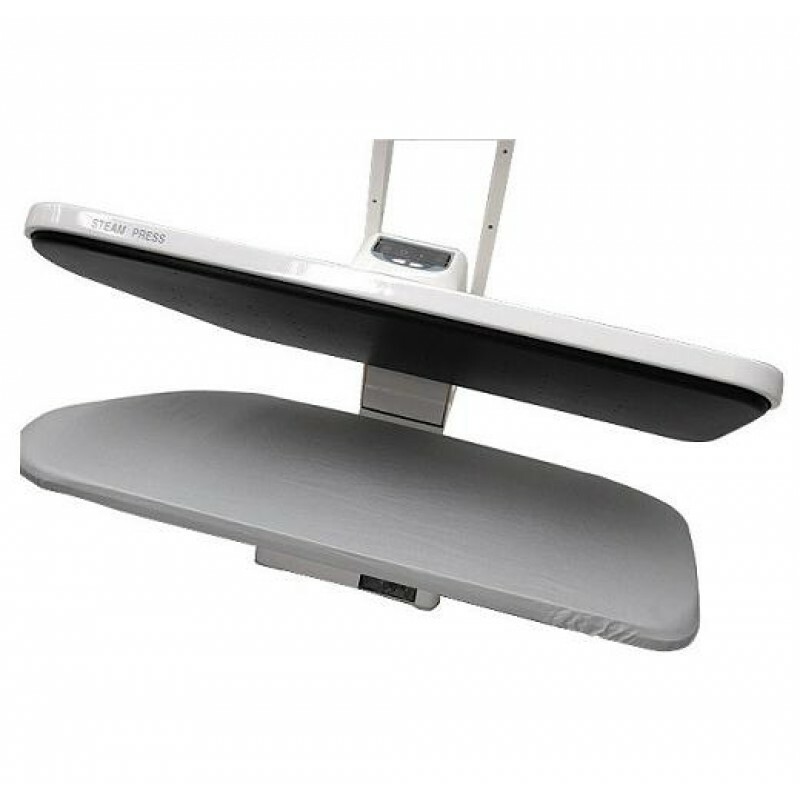 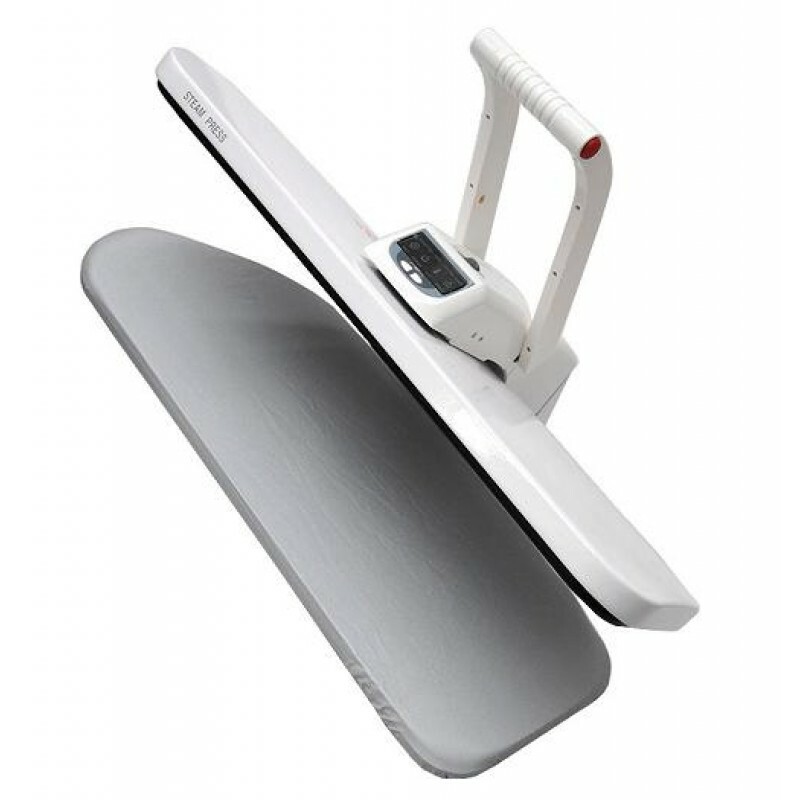 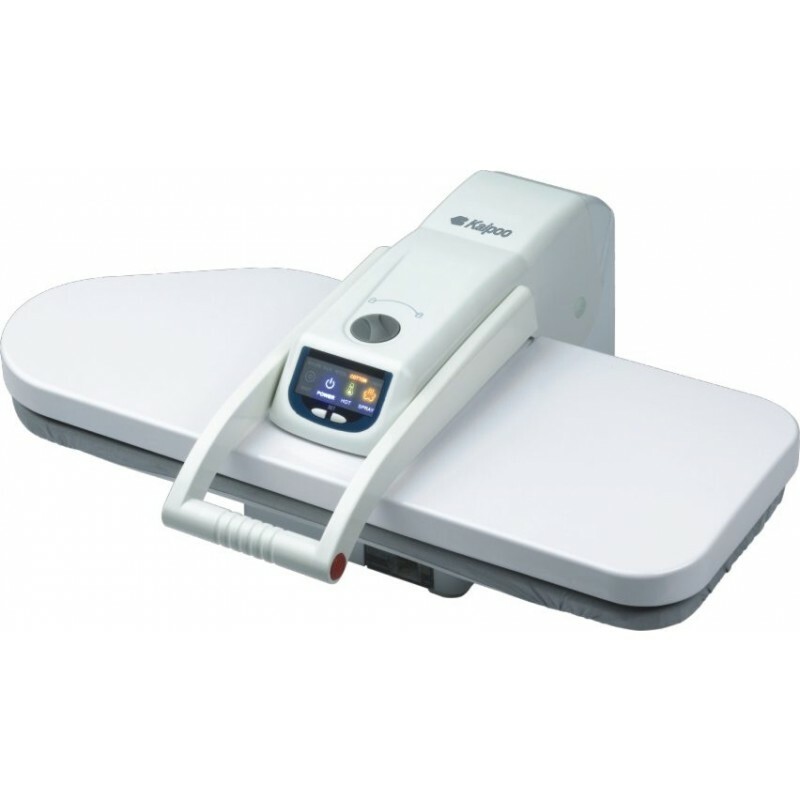 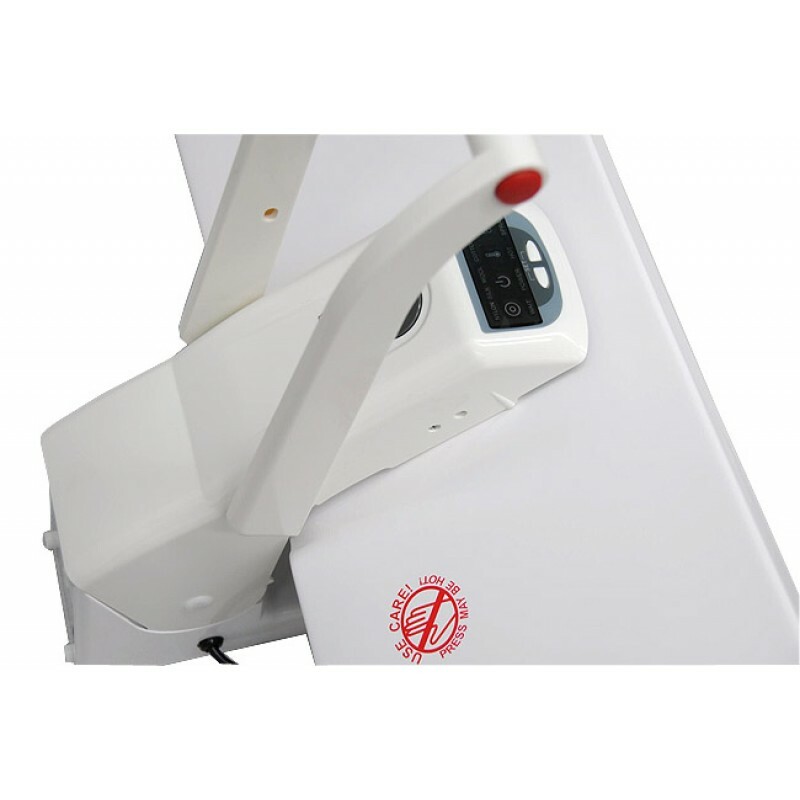 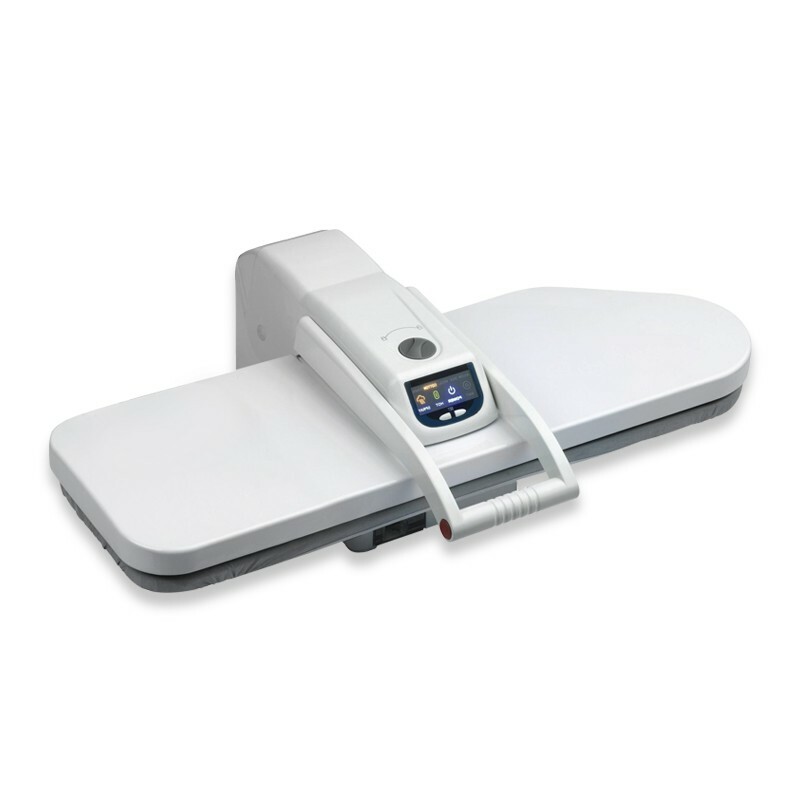 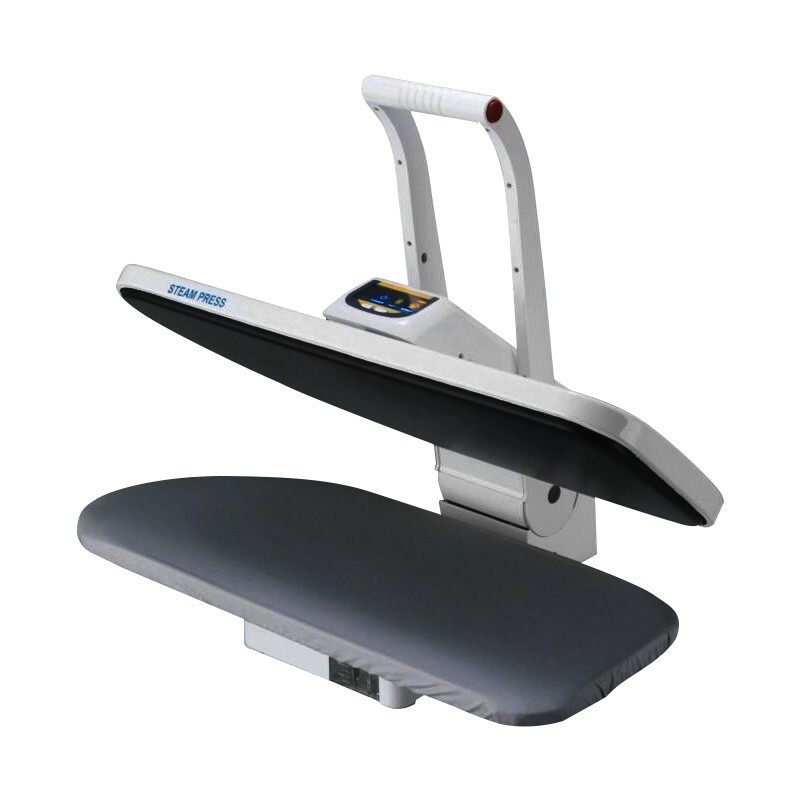 Achieve a professional finish in half the time with this Digital Fabric Steam Iron Press! 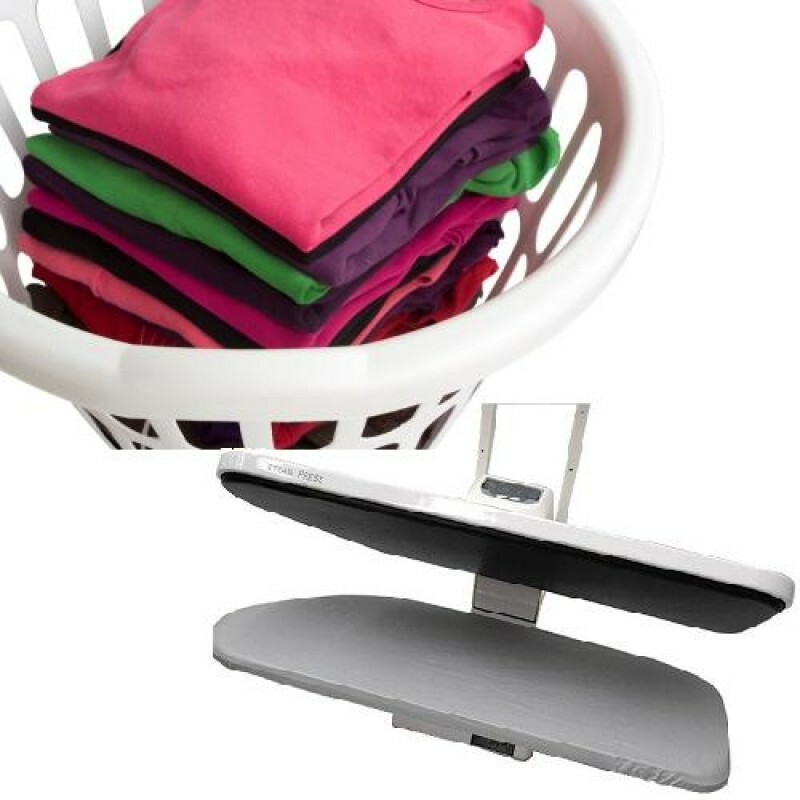 This powerful Steam Iron Press is designed to give your garments a professional, wrinkle-free pressed look without the hassle of using a conventional iron. 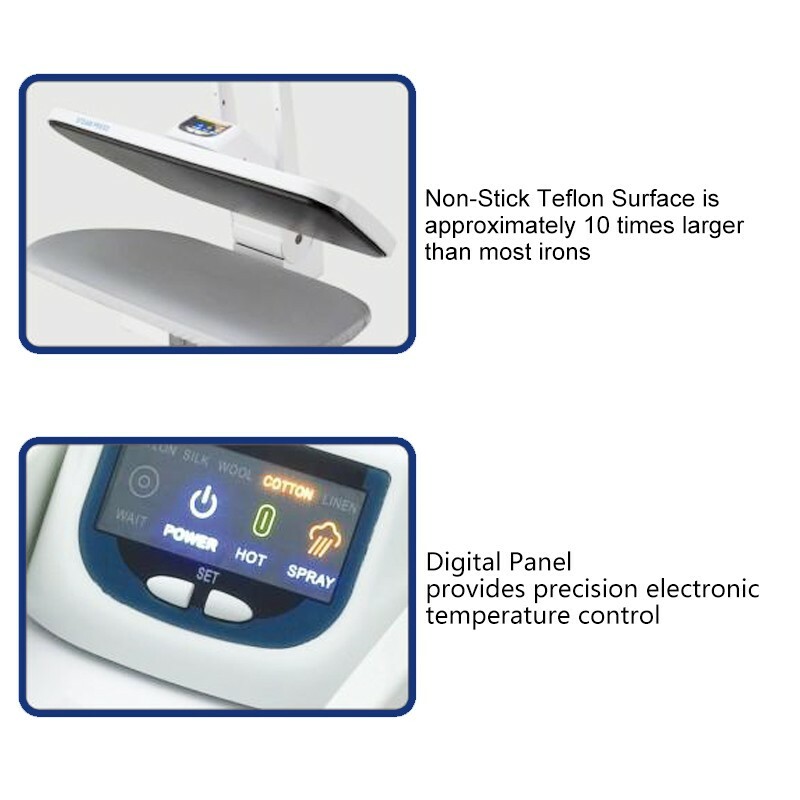 Turn on your and in minutes you will be ready to remove delicate wrinkles from garments and restore crisp, long-lasting creases. 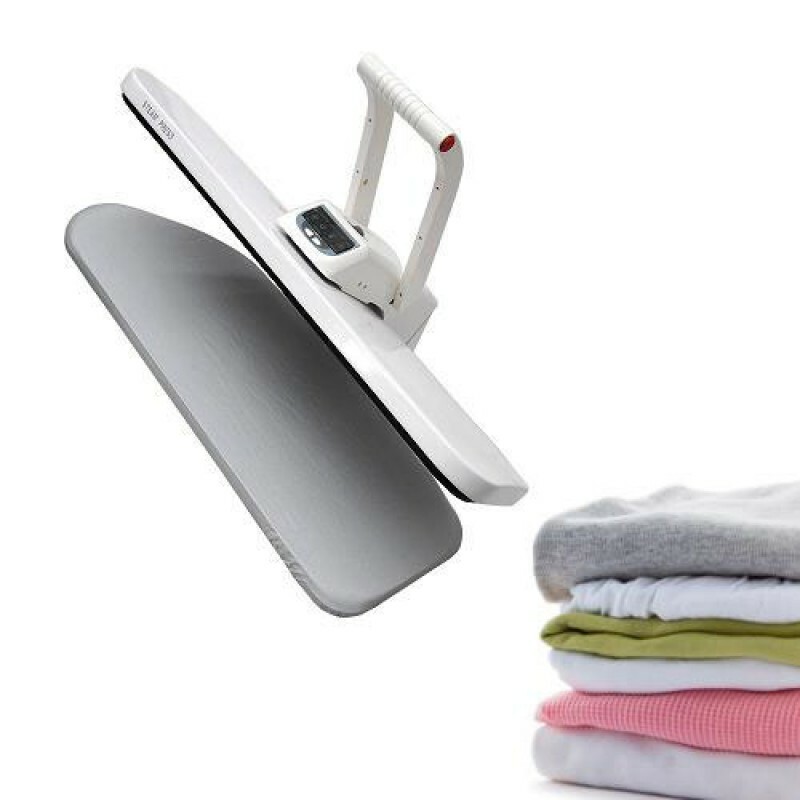 With a pressing surface that is larger than most hand-held irons, this Steam Iron Press can reduce your ironing time by up to 50%, giving you more free time to do the things that really matter to you. 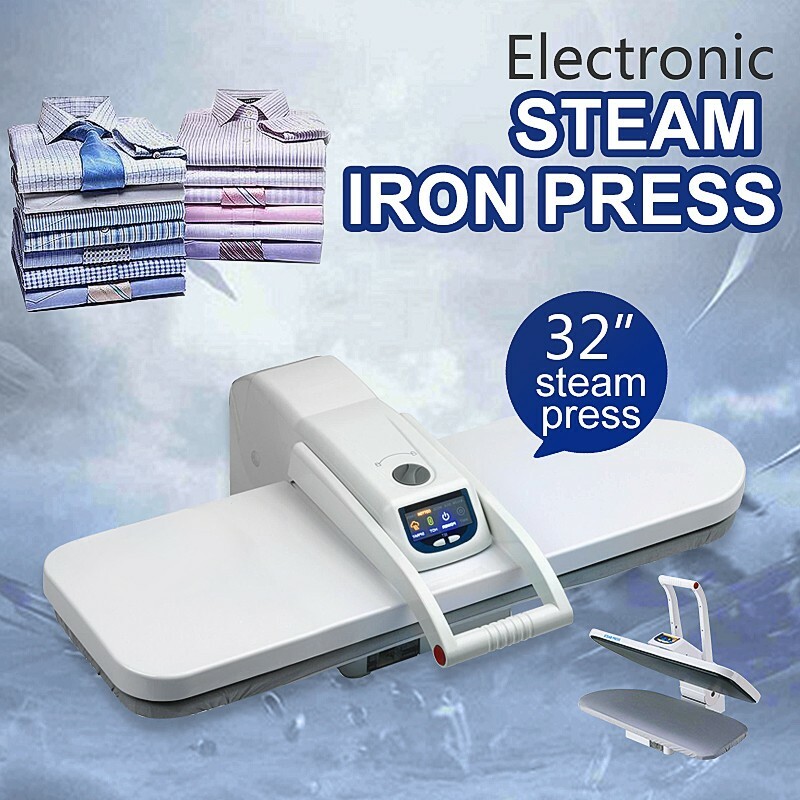 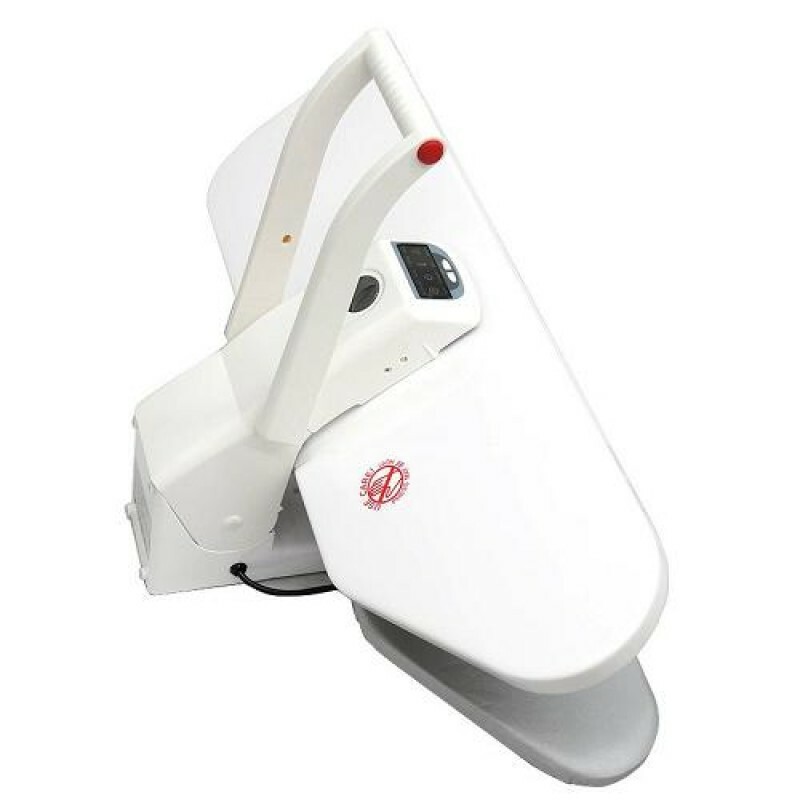 When you combine this with features such as multiple dry and steam settings, a powerful steam burst function, variable temperature control and an automatic shut-off safety system, you will find that this Steam Iron Press is capable of doing everything you need and much, much more.